CJC: How did you get your start in modeling? CS: My career in modeling actually started when I was attending a good friends wedding as the best man! During the wedding photos the photographer assumed I had been modeling for a while and asked if I wanted to shoot! I had never done a photo shoot before but took him up on his offer and that’s how I got my first shots for my portfolio! CJC: What are your favorite physical features? CS: My favorite physical features are my quads and my facial hair! I’m proud of the legs I’ve built over the many years of working out and also love the look of a little facial hair or light beard on my jawline! 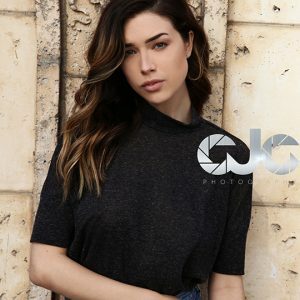 CJC: Who/what do you draw inspiration from during a photo shoot? CS: What inspires me during a shoot comes from within! I’ve been an artist my entire life, everything from painting to acting and during a photo shoot I get to be creative! It allows me to be me and have fun using my creative side! CJC: What do you enjoy the most about modeling and what do you find to be the most challenging? 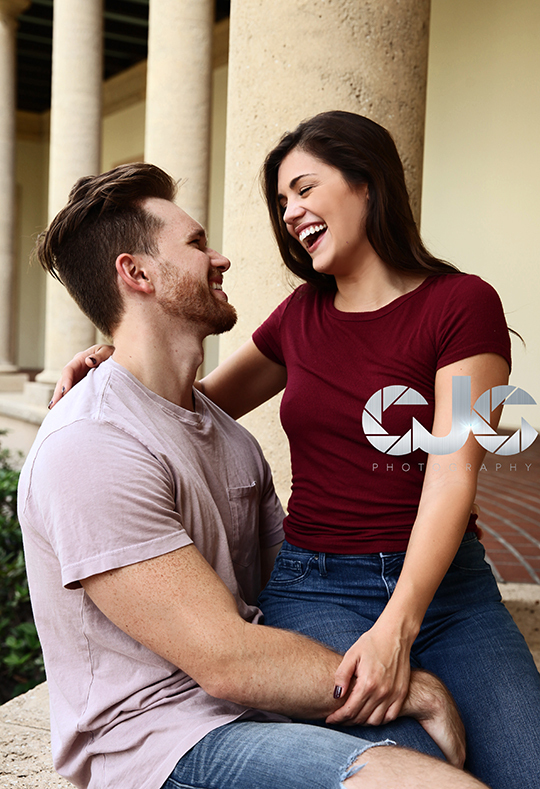 CS: What I enjoy the most is the rewarding feeling of receiving the images and getting to see the final product first hand! It’s also an awesome feeling to see your image used for some purpose such as advertising or a book cover! The most challenging aspect of modeling is trying to envision how to look on camera without being able to see yourself. You can’t see yourself so you can’t tell if a pose looks awkward or interesting and the slightest difference in body positioning can make a big difference! CJC: In one word how would you describe yourself? CJC: If you could have any costar for a photo shoot, who would it be and why? CS: If I could have any costar for a photo shoot it would be my girlfriend Ashley! It’s an awesome feeling to be able to do what you love to do with the girl you love! CJC: Where would you like to travel to in the future? CS: I’ve got a few trips planned within the US this year but would love to add in a trip to LA also! As far as internationally I would love to travel to Sweden in the near future. CJC: How do you stay in such great shape? CS: The tricks on how I stay in shape are pretty simple..it’s hard work and consistency mixed with thinking ahead and planning. I make sure to plan out my diet and meals ahead of time and I know exactly how many calories I need to eat every day. Also I always have my workouts mapped out ahead of time so I know exactly what I need to do in the gym to keep making progress! Work smarter not harder…well in this case work smarter AND harder! CJC: Do you have any interesting or unique talents? CS: An interesting talent of mine is that I’ve practiced handstands so long that I can stay on my hands for over 2 minutes! CJC: This industry can be harsh, how do you deal with criticism? CS: Here’s how to deal with criticism: take a second and listen to what they said. If it’s something you can work on. then work on it and improve upon! If it’s just you and nothing you can change then just realize that you weren’t meant for the part but there are parts out there that you were meant for! Know your look! CJC: What is something most people don’t know about you? CS: Most people don’t know that I battled with cystic acne my whole life from middle school into adulthood and tried every medication out there. Only in recent years did I find out it was caused by a gluten allergy the entire time. CJC: To date, what accomplishment are you most proud of? CS: The accomplishment I’m most proud of to date is graduating college and receiving my bachelors degree. College was an amazing 4 years I wouldn’t trade for anything and on the day of graduation I felt incredibly happy and proud. CJC: What are your goals for the remainder of the year? CS: I’ve got a lot of goals this year actually. My first goal is to keep working hard to save money. I’ve got a figure in mind of exactly how many dollars I would like to save up! I would also like to own my own house by the end of this year. I would like to do double as many photo shoots as I’ve done last year and sign with some new agencies. I’m gonna make sure I work insanely hard this year to really get my face out there! CJC: What would be the best way for someone to contact you? 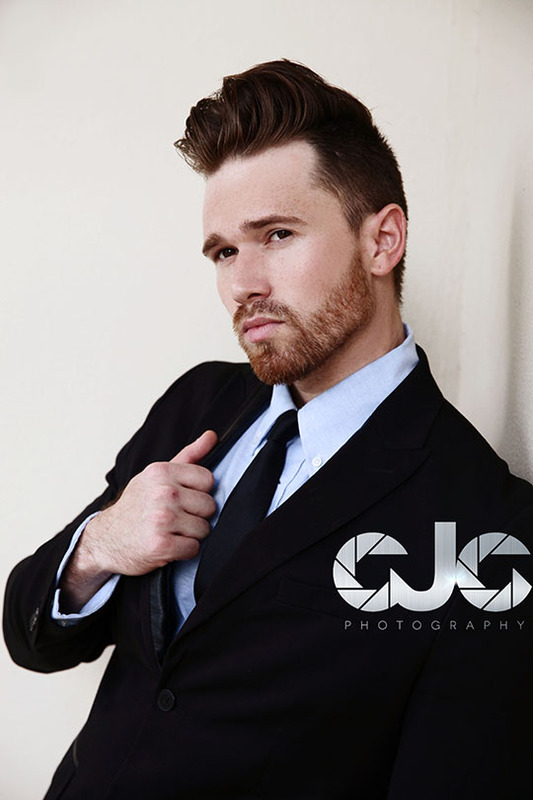 CS: Thank you all for always being so supportive of CJC Photography! If it weren’t for you guys I would never have had the opportunity to work with the amazingly talented Chris of CJC Photography! Thank you guys for all the love, support and positivity! CJC: Thank you so much Casey for being this month’s model spotlight feature. I had such an awesome time during our first shoot together and I look forward to working with you more in the future. See more of our current work together here! CJC Photography Featured in Barnes and Noble!